Hokahey! Music Productions is an independent music production company based in Kauhava, Finland. Our services also include record label and booking agency. 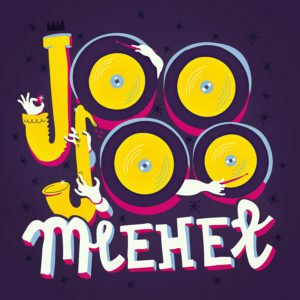 At the moment our international activities are solely focused on producing, licensing, promoting, booking and releasing material by Micke Bjorklof & Blue Strip and Micke & Lefty feat. Chef. On all these subjects we work close together with our international partners. Hokahey! Music Productions is currently not signing any new projects. Please don’t send unsolicited material. 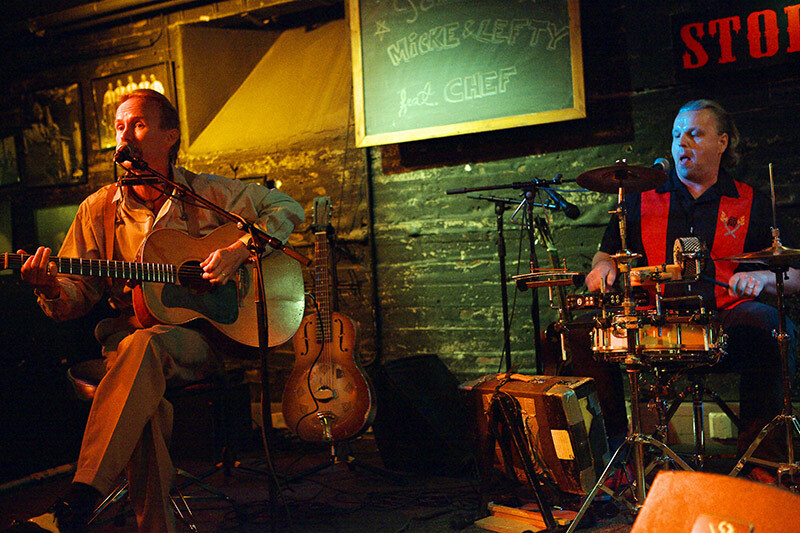 A Unique package with Delta blues and New Orleans influences. 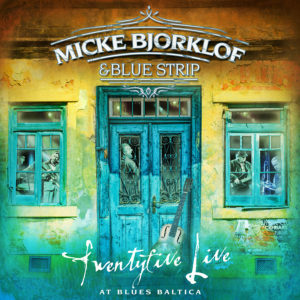 Finnish Blues Awards winning Micke Bjorklof & Blue Strip is a well-established name in their native Finland and throughout Scandinavia, where they have been ambassadors of blues music for more than 20 years, recording and stirring up audiences with their energetic live shows at smoky blues clubs and large festival arenas. Throughout their career, they’ve had the privilege of performing on stages around Europe in the presence of B.B. 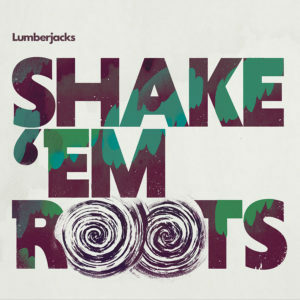 King, The Fabulous Thunderbirds, Solomon Burke, Robert Plant and many other legends. 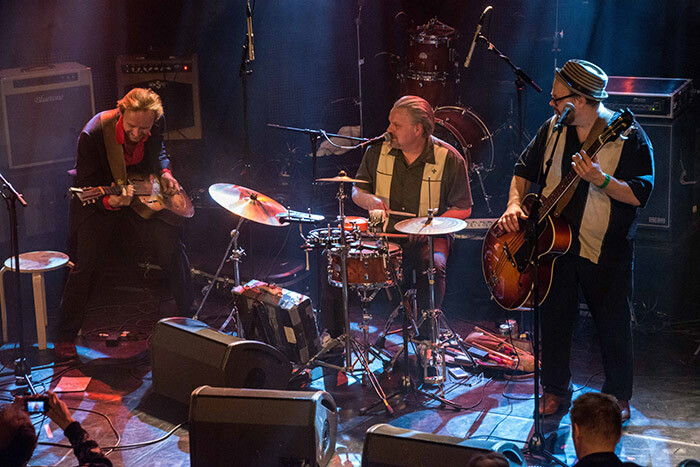 The band is seriously building on their international career which has already taken them all from Tokyo to New Orleans and all the way to worlds Northern most blues festival in Svalbard. “Do you wonder whether the Blues has a future? 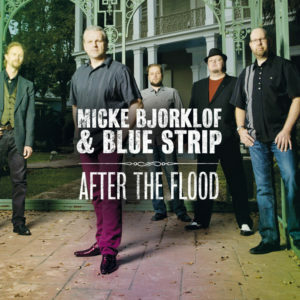 As contemporary, fresh, modern and varied as Micke Björklöf & Blue Strip interpret the Blues, you can only say YES! This thrilling concert in front of 1200 enthusiastic listeners demonstrates clearly this band’s special qualities: the finest songwriting, outstanding instrumentals and first class singing satisfy any desire. 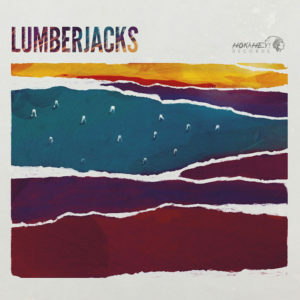 Their set at Blues Baltica festival was a inspiring mix of acoustic and electric elements that combined perfectly different forms of the Blues. Not one dull minute! Unbelievable were the force and the intensity that went into every single song of this concert. On top of that, the guys showed an enthusiasm on stage that can even be heard on the album recorded at the concert. One could say a lot more about this memorable concert. Entertainment with a capital E!!! 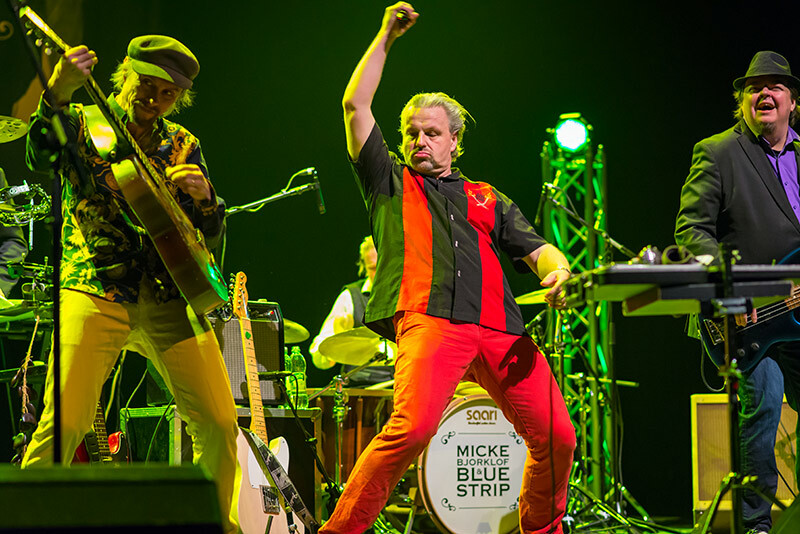 Ville “Lefty Willie” Leppänen is a world class virtuoso on resonator guitar and is considered as one of the best slide guitar players in Europe. 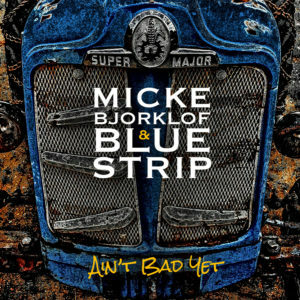 Micke Björklöf is one of the best known blues singers and bandleaders in Finland, his strong voice can be heard on Micke Björklöf & Blue Strip recordings. 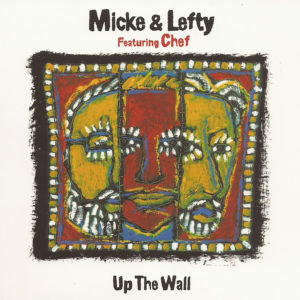 On albums and occasionally also on live shows you can also hear bass player Chef Kivimäki. This talented young came along just a little bit before sessions for the critically acclaimed debut album “Big Bag” (Bluelight Records 2004). 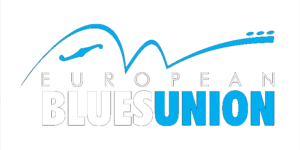 As a trio Micke & Lefty feat.Chef represented Finland at European Blues Challenge final in Berlin 2011 and International Blues Challenge in Memphis, USA 2012.